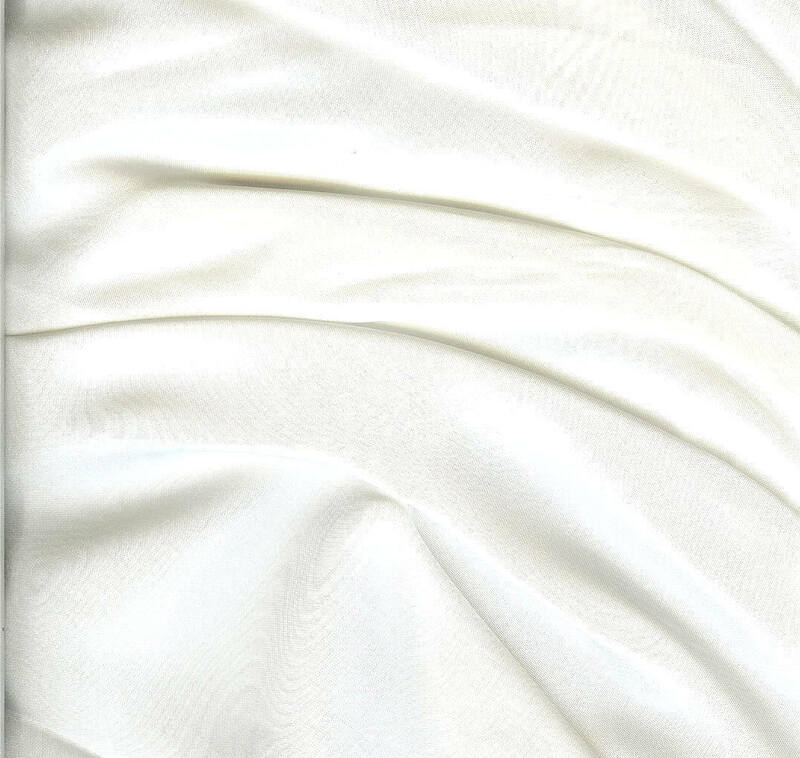 This fine white silk was primarily used as a lining and hem facinings on women's gowns. 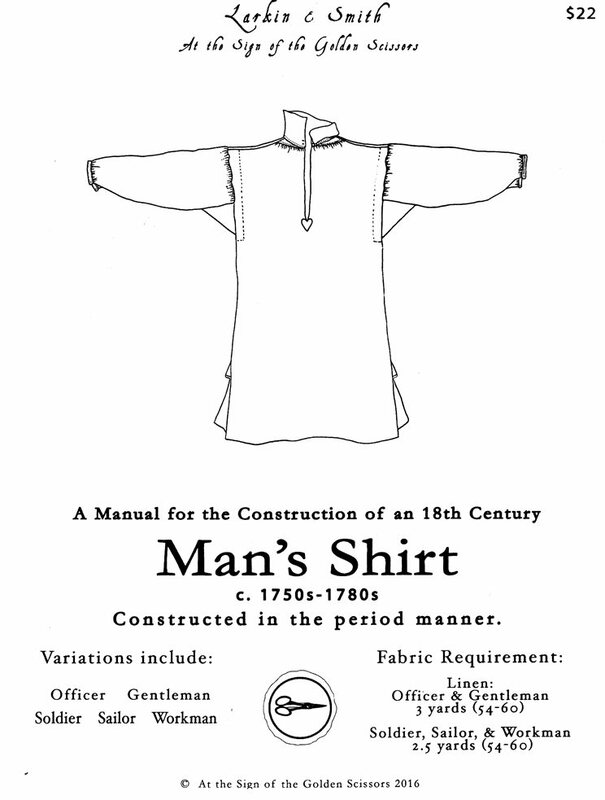 White silk as fine as this can also be used for neck handkerchiefs, and men's cravats (aka neck cloths) and neck stocks. Sometimes Persian was used for women's bonnets. 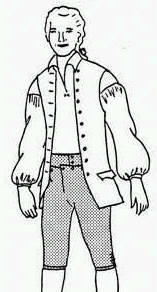 In The Proceedings of the Old Bailey, London in 1758, "Arthur Hambleton was indicted for stealing . . . one white silk lining to a gown". For hand sewing try fine white silk thread.